A quick view of the most influential metrics in Greenwich. The town of Greenwich in Fairfield County, Connecticut is nestled in the southwest corner of the state. It is a medium sized coastal town with approximately 15 neighborhoods. It is the 10th largest community in the state and is sometimes referred to as "The Gateway to New England." 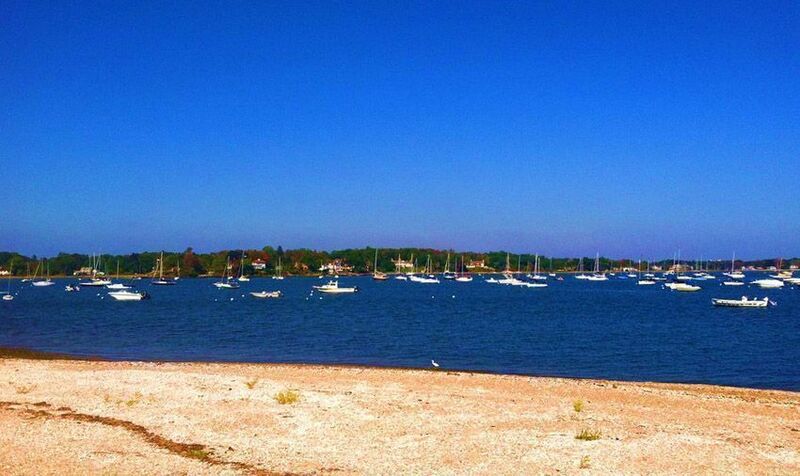 It is less than 30 miles from New York and features many island along Long Island Sound. The islands of the community include Calf Island, Great Captain Island and Little Captain Island. It has a humid subtropical climate and borders on a humid continental climate. It is an affluent community with great schools and low crime rates. There are several CDP's within the borders of Greenwich including, but not limited to Belle Haven, the Fourth Ward, Central Greenwich, Holly Hill and many others. Greenwich is a sister city to three cities around the globe, Kitzbuhel, Austria; Vienne, France and Nacka, Sweden. The area was settled in 1640, joined the state of Connecticut in 1656 and was declared a township in 1665. Among the towns founders was a woman named Elizabeth Fones who left an indelible mark on the community. 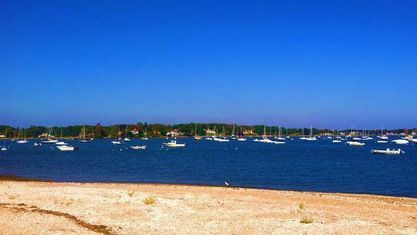 The area known as Greenwich Point was originally known as "Elizabeth's Neck" today it is sometimes referred to as "Tod's Point." Though the area was once only open to residents and their guests, today it is open to the public. Elizabeth Fones purchased the point and much of the Old Greenwich area. The community grew slowly and steadily throughout the years. One of the town's greatest tragedies was a fire at Gulliver's Restaurant and Bar in 1974. Not only was the bar destroyed, but 24 people lost their lives. The town is decidedly white-collar and nearly 92% of the workforce holds white-collar positions. Over 7.5% of the workforce work from home through small businesses and telecommuting. The town has a larger than average number of artists, designers and media workers as well. The city spans 67.2 square miles, 47.8 square miles of land area and 19.4 square miles of water area. In 2013, estimates put the population at 2,396 and the population density at 930 people per square mile. In 2013, the estimated median household income was $124,651 and the estimated per capita income was $95,242. In the same year the estimated mean house or condo value was over $1,000,000 and the mean housing price on all units was $640,338. The city was ranked #1 on both CNN/money and Money Magazines "100 Best places to live in the United States" lists and it is home to many hedge funds and financial companies. Greenwich is an ethnically diverse community where nearly 22% of residents were born outside the United States. Public education is provided by the Greenwich Public School System and there are a number of local private schools like Whitby School, Eagle Hill School, Greenwich Academy and others. The town has four beaches, several museums and cultural venues and wonderful public transportation. Homes for sale range from colonial styles up through modern and luxury housing. Other real estate options include rental properties like apartments and duplexes and townhomes and condominiums for sale or lease. Call House Real Estate CT at 203-667-7416 for assistance in finding the home of your dreams beautiful Greenwich, Connecticut. View our selection of available properties in the Greenwich area. Check out the latest demographic information available for Greenwich. Get to know Greenwich better with our featured images and videos. Browse through the top rated businesses in the most popular categories Greenwich has to offer.